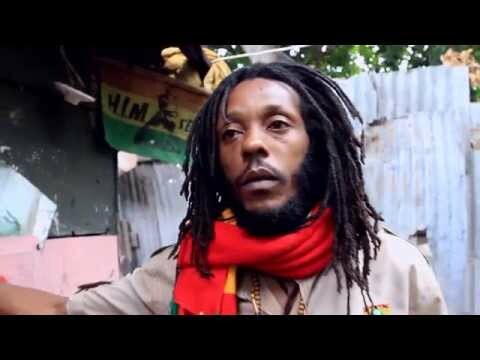 Former Wailer drops new album. 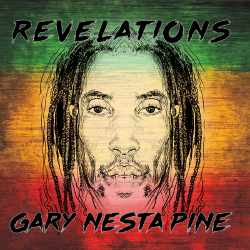 Gary Nesta Pine, reggae veteran and former singer with The Wailers, released his second album Revelations on August 26, an effort following From Jahmaica to the World, released in 2013. 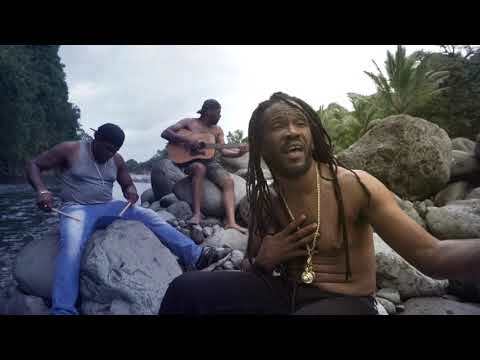 Gary Nesta Pine first came on to the scene in 1989 as lead singer for City Heat, a popular band on the Jamaican hotel circuit, and some ten years later he was appointed lead singer for The Wailers, Bob Marley's backing band. This reggae veteran is however probably best known for Love Generation, which he recorded together with French DJ and producer Bob Sinclair. It was huge on the dancefloor some ten years ago and also sold platinum. Revelations, however, is not house or dance music. It was recorded in the U.S. and Jamaica together with producer Devon Bradshaw, Ian Coleman and Tristan Richards. It examines current topics, including the financial crisis, Pirates and Mr. Wall Street, and police brutality, Justice. 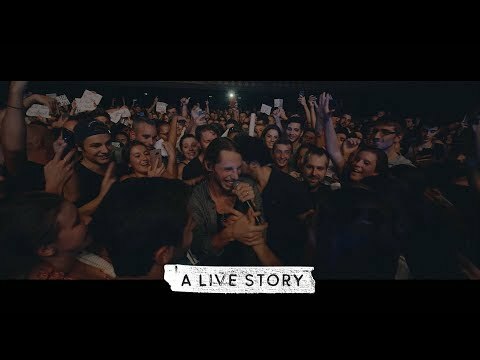 "I've been sitting on that song [Justice] and decided to release it on this album. Police killing my brothers and sisters and getting away with it, it's just a hard thing to watch. I'm not on anybody's side – I'm on God's side – I'm on justice's side." Gary Nesta Pine also covers Love Generation, using the same melody but different lyrics.